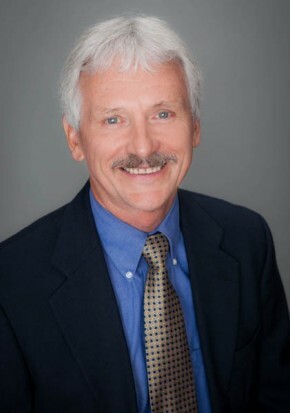 Peter is a Professor of Economics and has been a member of the Eckerd College faculty since 1977. He has served as a lead instructor at LDI since 1984. He makes frequent public presentations on economics, leadership, decision-making and creative problem-solving styles. His research interests and publications include Male/Female Management Diversity, Leadership traits and Creative Problem Solving styles and team effectiveness. In 1984, he was the recipient of the Robert A. Staub Distinguished Professor of the Year Award. He is a graduate of Colorado State University.